Give a cat the best holiday present – a temporary home! 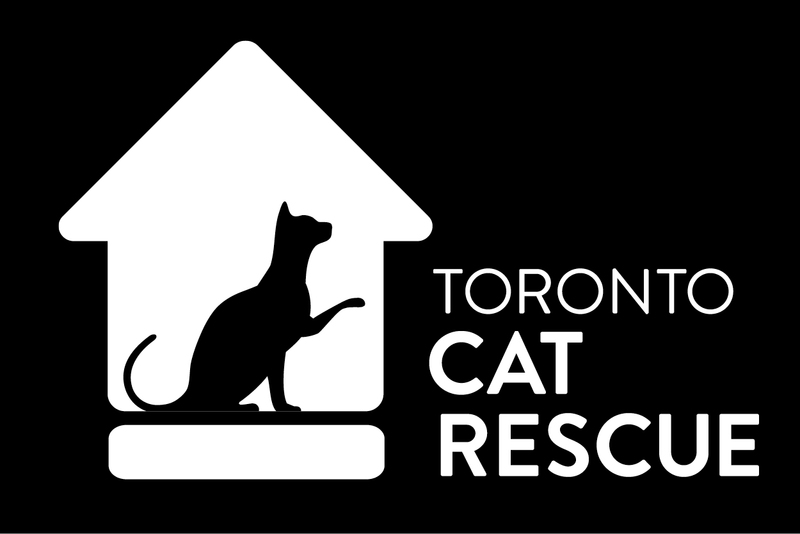 Toronto Cat Rescue is undertaking the rescue of 100 cats from an overcrowded shelter in Quebec and we need your help! Would you be willing to provide a temporary home for a cat or kitten while they wait for their forever home? Foster homes are such an important part of TCR’s program because we would not be able to rescue any cats without them! Join our amazing team now – apply here.